Fortnite may have taken its mantle as the most popular game in the world, but PlayerUnknown’s Battlegrounds has continued to do exceptionally well regardless. PUBG Corp today announced that the game has hit 50 million units of sales across the PC and Xbox One versions (which are both paid versions), and a total playerbase of 400 million across all platforms- this includes the iOS and Android versions of the game, too. The game has continued to retain its popularity, with over 87 million players playing the game every day- a crazy number by any and all accounts. To celebrate this milestone, PUBG Corp has announced a 33% sale for the game- its first sale ever- on Steam. ” We’re going to keep working on new content and improvements for all versions of the game. 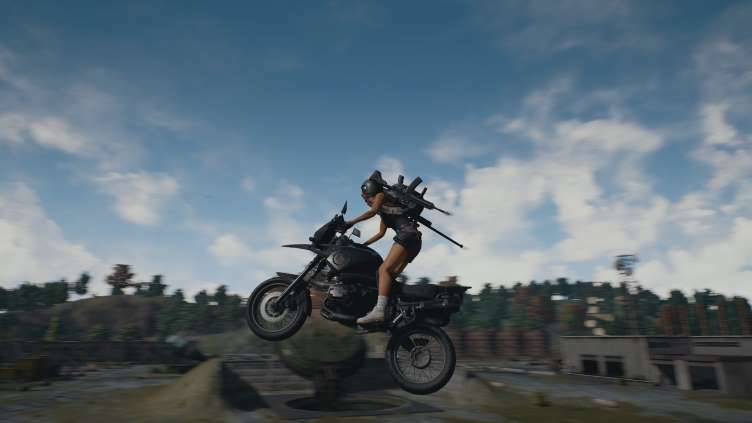 We know there’s still so much we can do to make PlayerUnknown’s Battlegrounds a better game for our players,” their statement reads, which is important- PUBG is a fundamentally great concept, and good to play, but the reason Fortnite overtook it was, among other things, better polish and better support and community engagement- things PUBG has persistently not been very good at so far. If they get better at this, and also go free to play, then who knows? Maybe it will become top dog again. Not that it needs to, to be fair- it’s doing humungously well regardless.